Five online gaming operators were found by the UK’s Advertising Standards Authority (ASA) to be potentially marketing gambling to underage users on the World Wide Web. The ASA was using automated technology that is designed to mimic the browsing habits of children in an attempt to see what kinds of advertisements kids were being exposed to as they use the Internet. Over a period of two weeks, the ASA came across 23 gambling ads that appeared more than 150 times on 11 different websites intended for children. The ad cited as appearing the most was for NetEnt’s Vikings video slot which is, of course, available at many real-money online casino and gambling sites. Unibet was another high profile name that also appeared several times as the ASA’s child-like bots surfed through their sites. Multilotto, Redbet and PlayOjo online casinos were also specifically named. Speaking to British news source The Guardian, an ASA representative said they are now using technology that is capable of simulating browsing behaviour by age group and that it has become an important part of the tools that the organisation uses in its fight against illegal advertising on the Internet. This new tech is also slated to be used to detect bad actors who are not sticking to marketing regulations on junk food and alcohol. 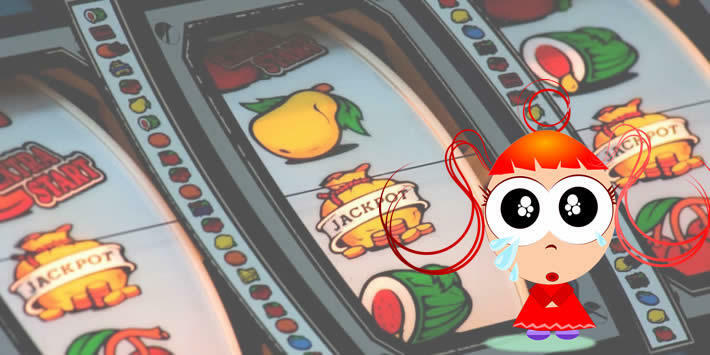 Regarding the gambling ads, most of the operators admitted to having broken the rules and took overall responsibility but cited mistakes made by third-party companies that were hired to run their online marketing as the true culprits. Alexander Westrell, head of communications at Kindred, the parent company of Unibet, said that, “The advert was served by a third party without the control or knowledge of Kindred/Unibet and in breach of the contractual terms in place. The advert was served due to a fault in that third party’s systems and the fault has been addressed. The advert did not lead to under-18 gambling.” He also emphasized that Kindred/Unibet do not seek out or accept business from anyone under the age of 18. New research presented by GambleAware shows that about 80% of advertising for the whole of the UK’s online casinos is now done online. After much debate in the UK about the considerable amount of gambling-related advertisements on television, especially around high-profile sporting events, gambling operators negotiated a self-imposed ban, which encompasses the entire industry, that will go into effect later in the year. It would stand to reason that the explosion in online advertising is a direct result of this upcoming exit from television.